Pepco customers in Washington, D.C., Maryland, and Virginia, could be without electricity for hours or even days, the company is warning. 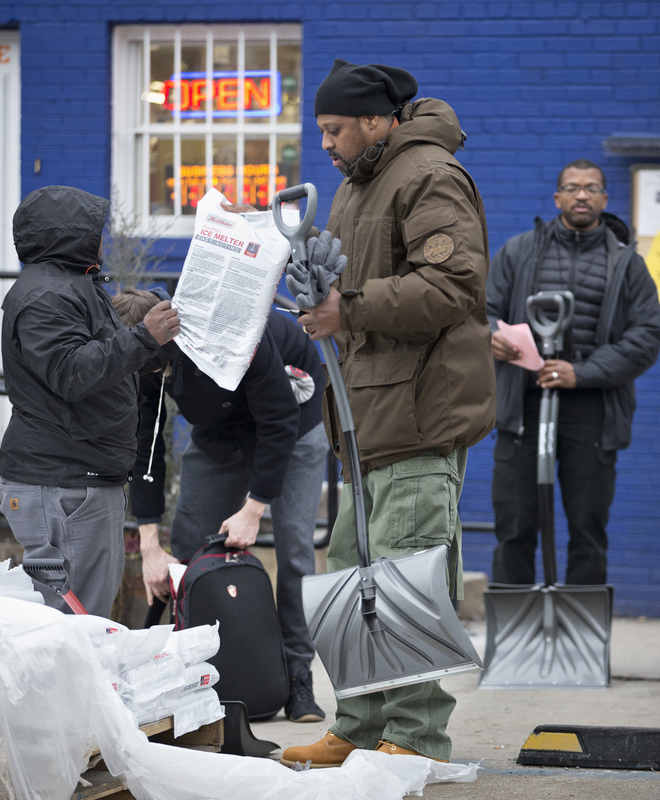 Donna Cooper, Pepco president, said that people should prepare for the possibility of “extended power outages” as a result of Winter Storm Jonas. “Pepco is prepared for the possibility of widespread outages that could take several days to restore,” the company said. The latest weather forecasts are predicting between 12 and 32 inches of snow in the area, beginning on Friday afternoon and continuing through Sunday morning. The snow, high winds, and ice are expected to hamper traveling and thus make repairs more difficult. “Winter Storm Jonas is predicted to produce heavy snow and winds that could cause extensive power outages. 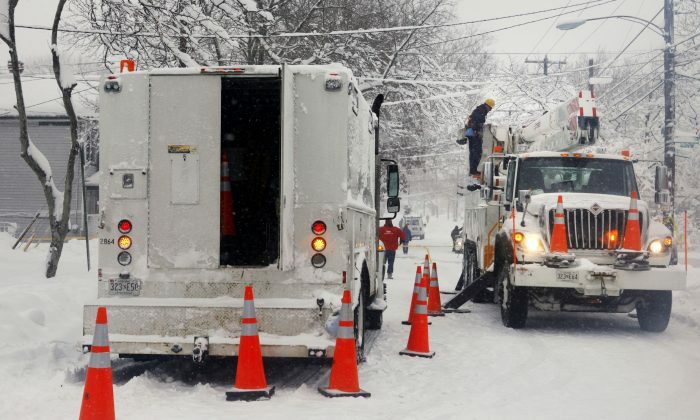 Pepco is well prepared for the storm, but if roads become impassable due to deep snow and downed trees, our power restoration efforts could be slowed,” Cooper said. The company is trying to get ready for what will likely be a surge in emergency repairs, with 550 staff members available to respond. Others will be in the call centers, which will be staffed 24/7 during the storm. If people do lose power, they should report to Pepco by calling 1-877-737-2662, visiting Pepco’s website, or using the company’s mobile app. –Have adequate prescription medicines or infant supplies on hand. –If you or someone you know uses life-support equipment that requires electricity to operate, identify a location with emergency power capabilities and make plans to go there during a prolonged outage. –Assemble an emergency “storm kit.” Include a battery-powered radio or television, flashlight, a first-aid kit, battery-powered or windup clock, extra batteries, special needs items, an insulated cooler and a list of important and emergency phone numbers. –Keep at least a three-day supply of non-perishable foods and bottled water and have a hand-operated can opener available. –Have a telephone with a cord or cell phone to use as a backup. Cordless telephones require electricity to operate and won’t work if there is an outage. –Protect your electronic equipment. Unplug sensitive electronics or plug computers and other sensitive equipment into surge suppressors and consider a UPS (uninterruptible power supply) for temporary battery backup power. –Turn off power to flood-prone basement appliances if it is safe to do so. However, if you have an electrically operated sump pump, you should not turn off the power in your basement. –Tune in to local news broadcasts for the latest weather and emergency information. –Follow the advice of your local emergency management officials.